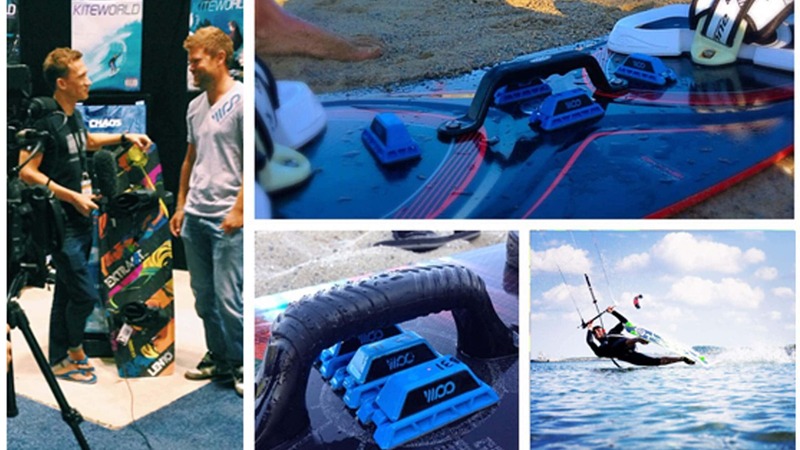 WOO Sports with their partners Best Kiteboards (one of the biggest names in Kiteboarding gear and apparel in the game) just unveiled the WOO at Surf Expo (the biggest water sports and beach lifestyle trade show on the planet). The WOO has already been catching lots of attention including this killer writeup from SBC Kiteboard Magazine. We also got the chance to take part in testing out some of the first production models the other day at Pleasure Bay and they’re looking sweet. Can’t wait to see these bad boys hit the shelves soon. For more info on the work we did for the WOO, check out the project.